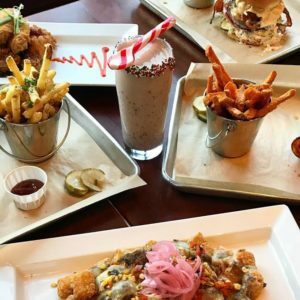 Get your tastebuds ready Seacoast!! 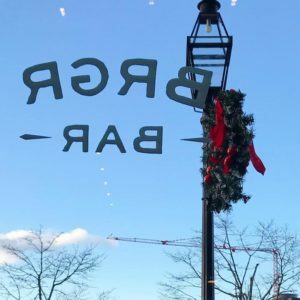 Our friends at BRGR Bar Portsmouth have prepared QUITE a special menu for us this holiday season. 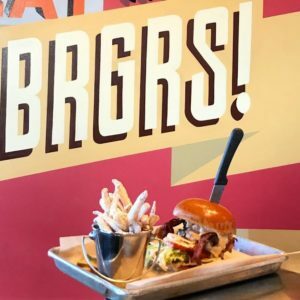 Meet some exiting *Limited Time Only* menu items below! *“The Egg Nog” with Nooka bourbon cream, spiced rum, egg nog. *“The Peppermint Ice Cream” with Peppermint Schnapps, rum, crushed candy canes, chocolate syrup. *”The Peanut Butter Cookie” with peanut butter, graham cracker, and maple syrup. 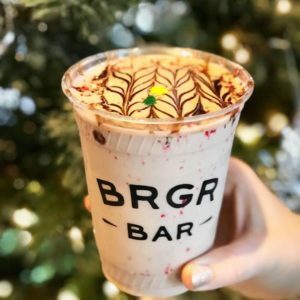 *”Chocolate Candy Cane” with chocolate syrup, brownie, crushed peppermint, and brownie. Nacho Tots with salsa verde, black bean puree, pepper jack cheese, grilled corn salsa,and pickled red onion. 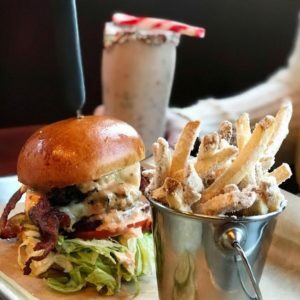 Sweet Home Avocado with turkey patty, cheddar, fried avocado, bacon, roasted red pepper aioli, avocado cream, lettuce, tomato. “The Nashville Hot” with Vermont-raised spicy fried chicken, house-made pickles, mayo, and coleslaw. 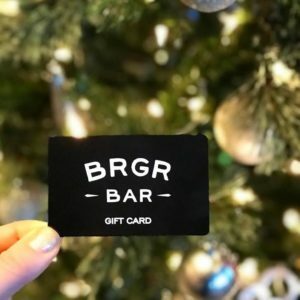 From now through the end of the year, BRGR bar is offering a $10 bonus gift card with every $50 gift card purchase. 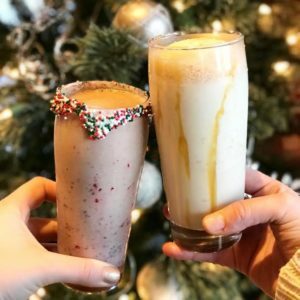 And we can’t forget the HAPPIEST OF HAPPY HOURS! 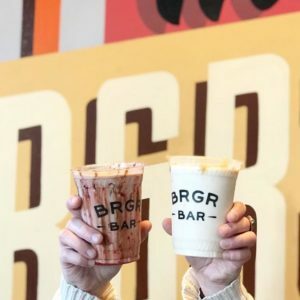 Throughout the year (Monday through Friday), BRGR Bar offers happy hour specials from 3:00 – 6:00 pm! 1/2 off all draft beer. 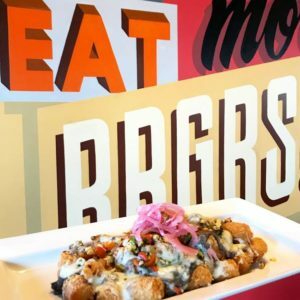 $6 loaded fries & tots!